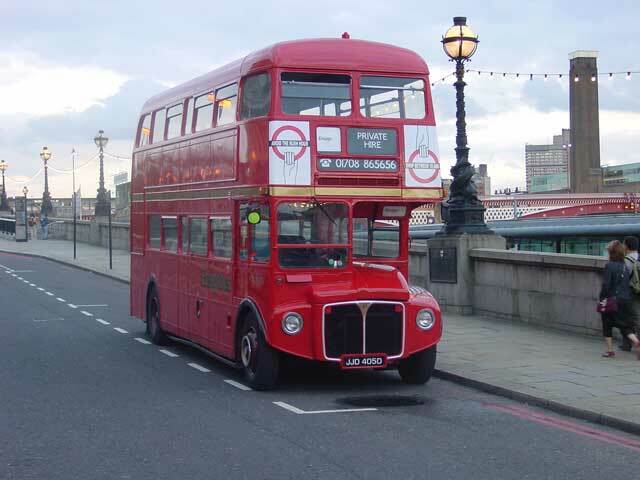 A London Icon through and through! 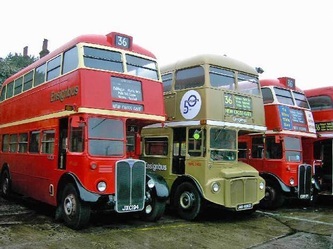 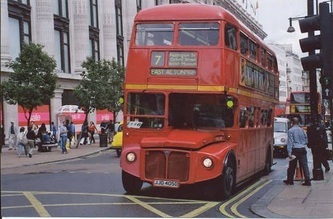 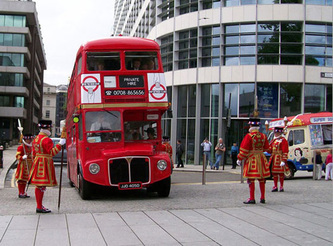 The version of the Routemaster that lasted through until the end of their reign in front line service in 2005, the RML is the longer version of the Routemaster that carries 72 people seated. 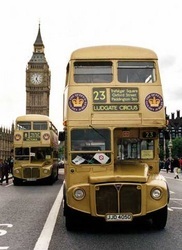 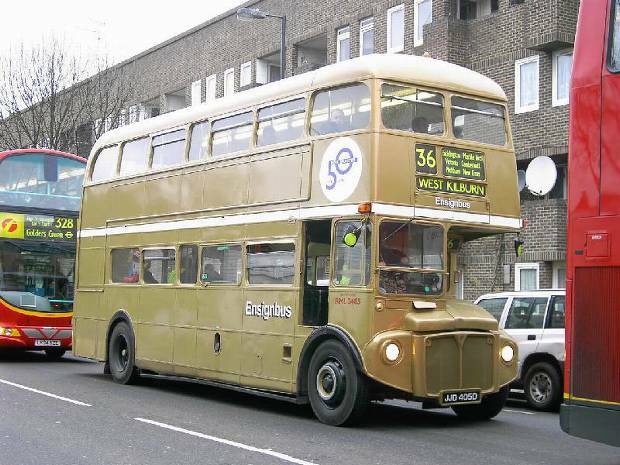 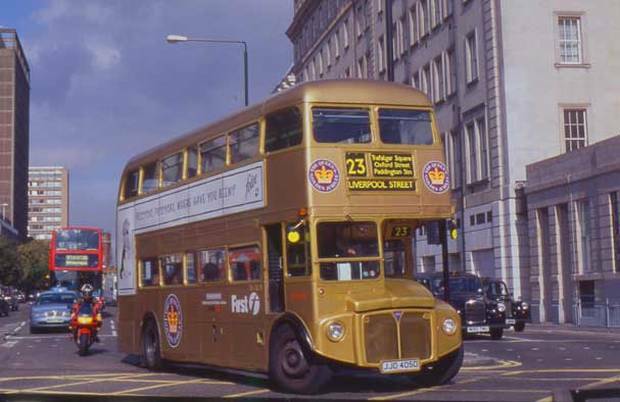 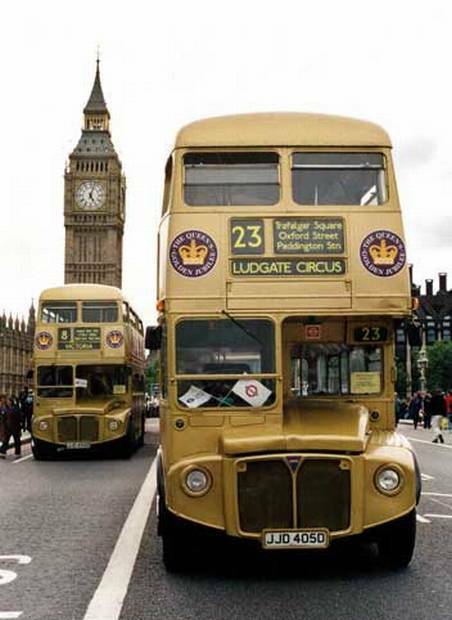 Operating as a normal service bus from 1966, RML2405 was in 2002, selected to be one of 12 Routemasters that were painted gold for the Queens Golden Jubilee celebrations that year. 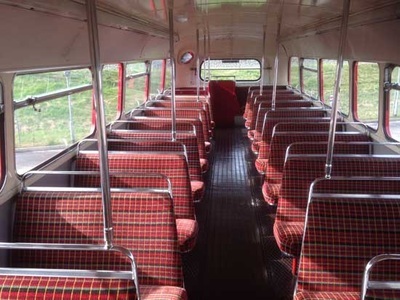 Today it has been returned to its original red livery and maintains its original open platform layout. 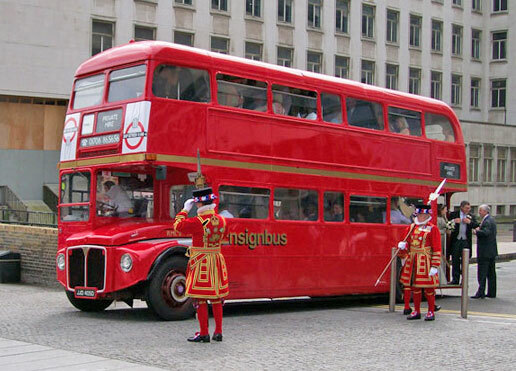 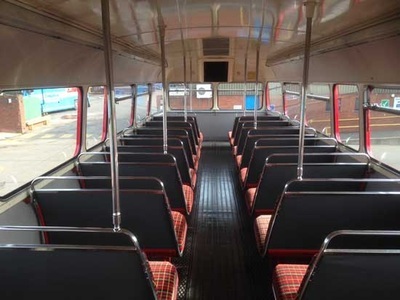 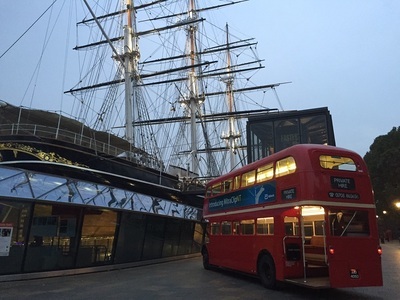 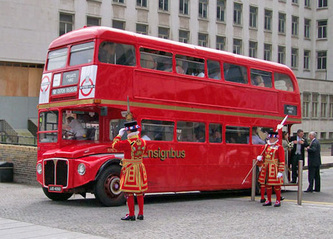 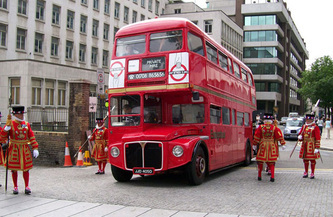 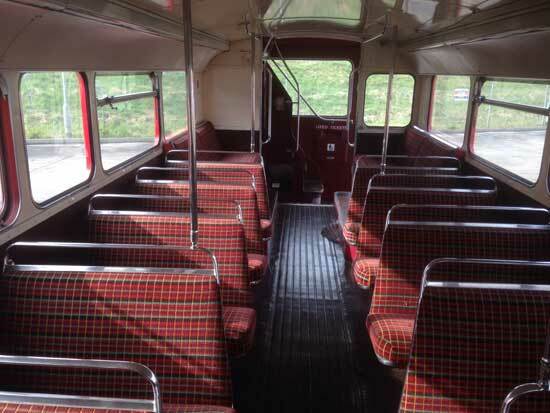 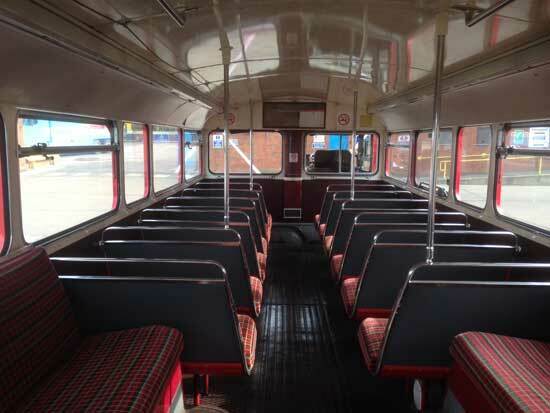 An ideal bus for moving large numbers of people in an icon that once was part of the Royal celebrations. 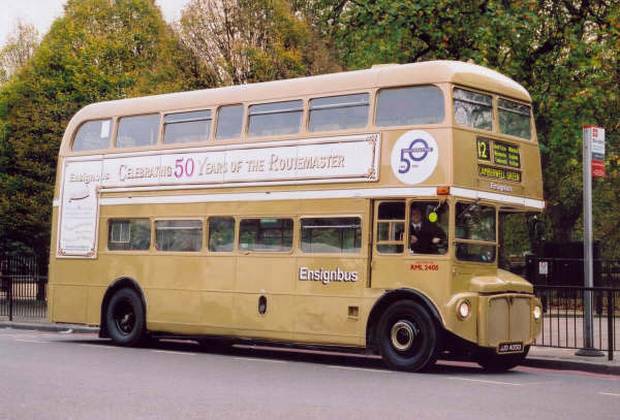 Following the successful experiment to operate a longer version of the Routemaster the final 500 were all built to this specification. 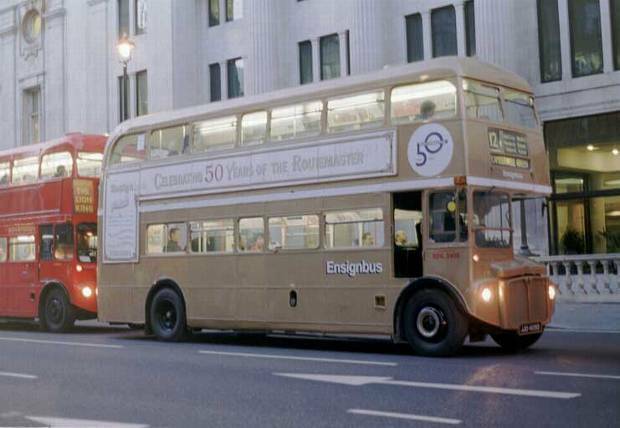 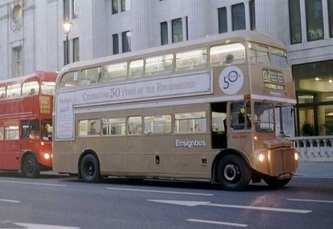 RML2405 was one of these and was delivered in January 1966 to Finchley garage for the route 104, which coincidently had been the very first route to get RML’s some five years earlier in an experimental trial. 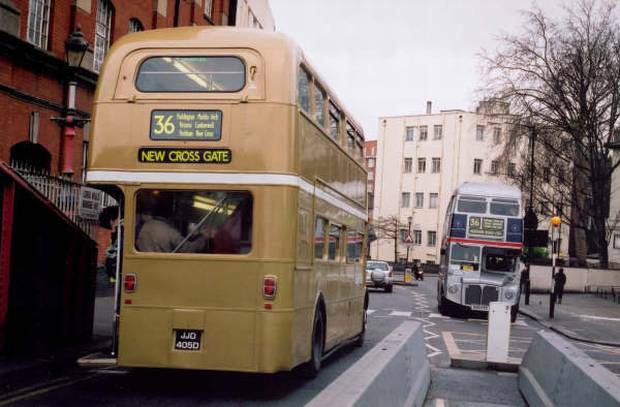 Its stay here though was short lived moving onto West Ham some three months later where it would stay until moving onto Chalk Farm in 1972 where it would often be seen on the 24’s. 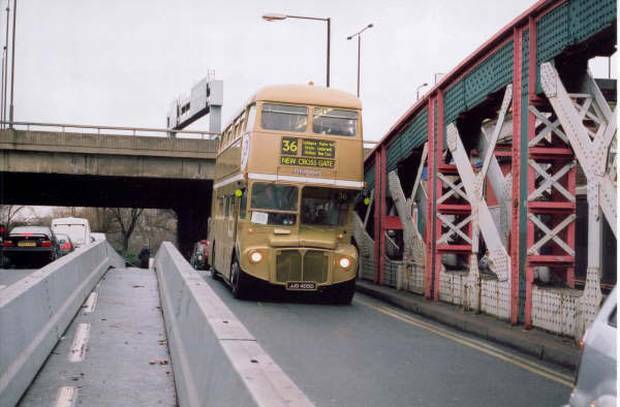 By 1975 it was working at Bow garage working on route 8. By the time it went through the 1990s RML refurbishment programme it was working out of Westbourne Park on the routes 7 and 23 where it would be destined to continue serving until its final withdrawal. Through the privatisation process 2405 vehicle was in the Centrewest fleet which became part of First Group plc. 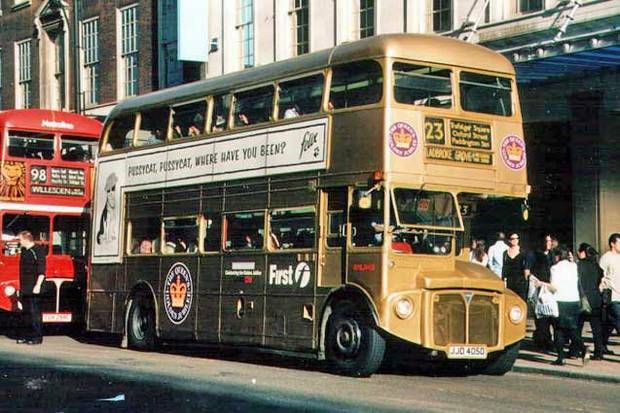 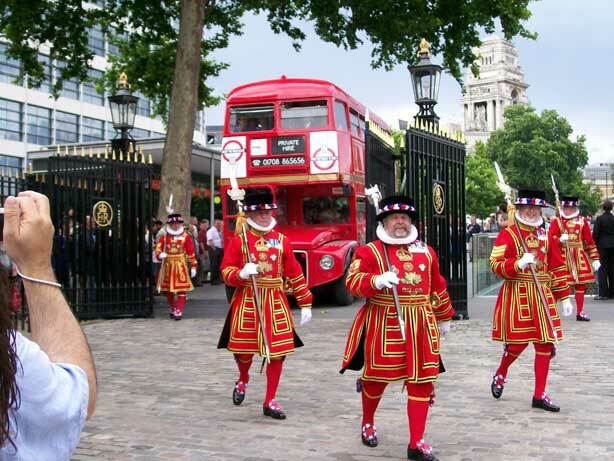 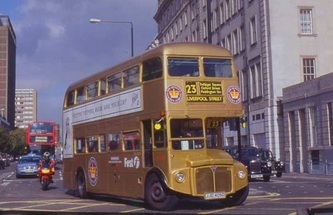 It was whilst with First that in 2002 it was selected as one of 50 London buses to carry the Golden livery for the Queens Jubilee celebrations. Having been repainted back to red it lasted in service right up until the last day of route 7 in July 2004 when it was withdrawn before passing onto Ensignbus. 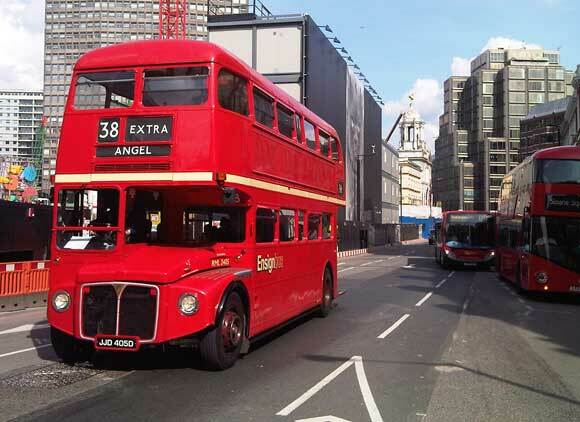 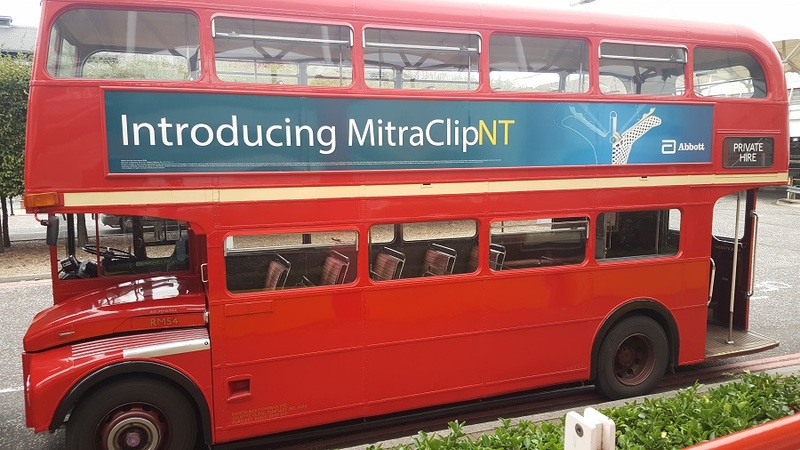 The vehicle was repainted gold for the 50th anniversary of the Routemaster and wore the colour for two years before returning once again to the traditional red which it wears today.